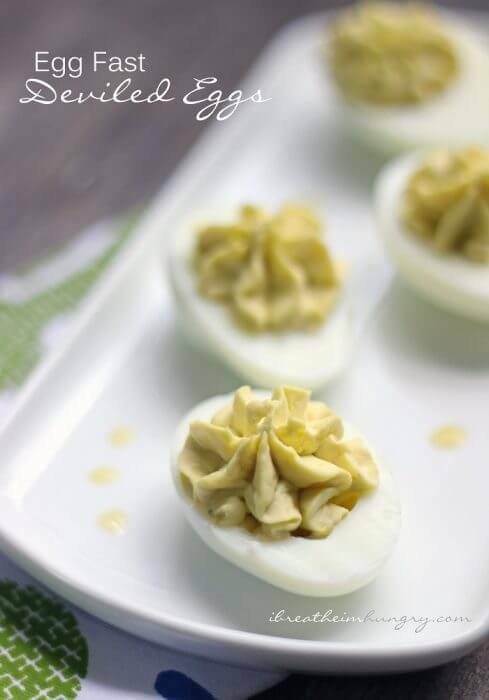 These Keto Egg Fast Deviled Eggs are just as tasty as regular deviled eggs (or more so) but they adhere to the Keto Egg Fast Diet Rules so that you can benefit from the easy weight loss on the Keto Egg Fast Diet Plan! It’s Monday, which usually means a new low carb meatball recipe, but I’ve pushed out the schedule this week due to my keto egg fast, and needing to get all the relevant recipes for the upcoming 5 Day Keto Egg Fast Diet menu plan posted this week. You probably don’t need a recipe for keto egg fast deviled eggs, but I need to post it so I can link to it from the menu plan later. Before I get to the deviled egg recipe, here is my Keto Egg Fast update! I was down another .6lbs this morning! That makes a total of 6.6lbs in three days. I’ll take it! Still feeling great, plenty of energy, and sleeping like a baby at night by the way. For the curious, my blood pressure was 121/82 this morning – and that was after 2 cups of bulletproof coffee. 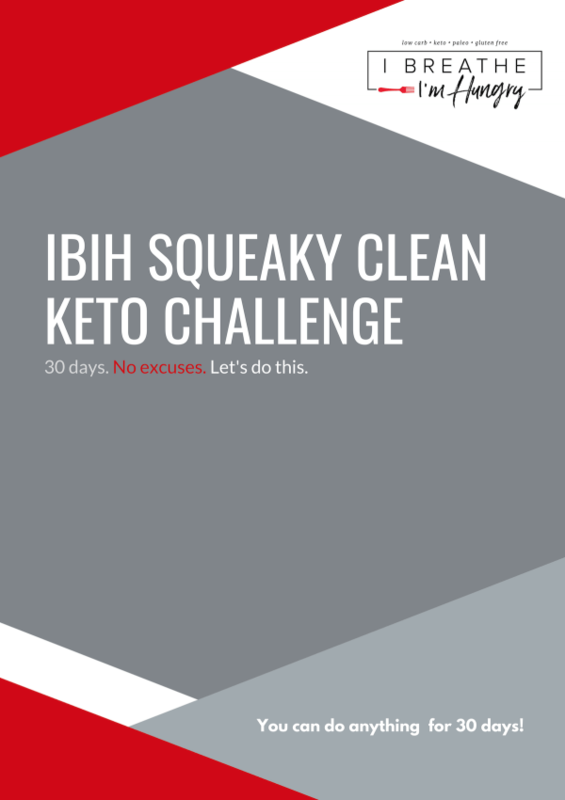 As a side note, there were a few concerns voiced on the IBIH Facebook Page and Instagram regarding staying “regular” while doing the Keto Egg Fast Diet. People are worried that the lack of fiber will cause issues, and while I can’t speak for everyone I’ll just say it hasn’t been a problem for me. I believe that the high amounts of fat (including the MCT oil) in the Keto Egg Fast Diet help keep things running smoothly, as well as supplementing with Magnesium which has a mild laxative effect when taken in normal doses. Unless you have major issues already, don’t let concerns about fiber keep you from trying the Keto Egg Fast – you should be fine. Socializing while on an the keto egg fast or other restrictive diets like this is much harder than when staying at home, but it’s not impossible if you plan accordingly. I had a great time and managed to stay on plan – success! People have asked if deviled eggs are OK on the keto egg fast, and they are, but nothing too fancy as we have to stick to basically eggs, fat, and cheese – with a few basic low carb condiments. Normally, I’d use lemon or lime juice in my deviled eggs, but they actually contain a surprising amount of carbs, so to get that tangy element in these keto egg fast deviled eggs I used green tobasco sauce (which you should be able to find in your regular grocery store) instead. 1 tsp has zero carbs, but lots of flavor and just a hint of heat. You could also use red tobasco or Frank’s Red Hot for these if you prefer it. 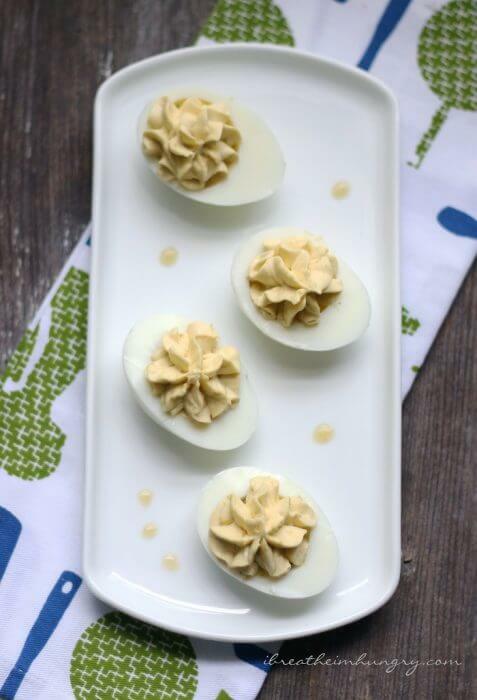 The Keto egg fast can be a challenge if you’re on the go a lot, but these keto egg fast deviled eggs are so easily packed up and transported that they make the keto egg fast a breeze even if you don’t have the luxury of staying home! A super simple Keto Egg Fast deviled eggs recipe that is perfectly suited to the egg fast, keto, lchf, low carb, and Atkins diet. Place eggs in a medium saucepan and cover with cold water. Bring to a boil over high heat. Continue boiling for about 8 minutes. Remove from heat and allow eggs and water to cool for about 20 minutes. Run the eggs under cold water and peel. Cut the eggs in half and scoop out the yolks into a medium bowl. Mash the yolks with a fork, then blend with the mayonnaise, tobasco, and salt until smooth. Spoon or pipe the yolk mixture back into the eggs. 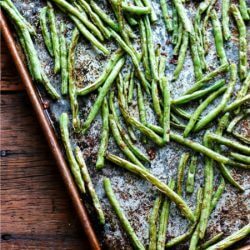 Would pickles sweetened with Splenda change the net carbs? Mt Olive makes a no sugar bread and butter 0 calories <1 carb for 6 slices. 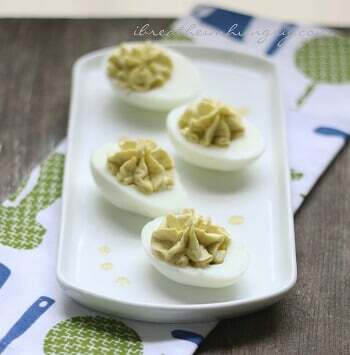 In the south our deviled egg always have a sweet pickle chopped in the filling. I think you’ll be ok with the pickles since they don’t add calories or protein – just don’t overdo it! The gum I would say be even more careful with, but if you just have to have it then it shouldn’t make much difference. That being said, if you aren’t losing I’d follow the plan exactly for better results! in my normal deviled eggs or egg salad I added some pickle juice or olive juice and some sprinkles of dill weed … guessing this is also OK for the egg fast? I just tried the Snickerdoodle Crepe recipe and oh my gosh I want these every day!!! ( is that a bad thing?) They are wonderful! I am unable to find any sugar free mayonnaise in the market , can I consume the normal egg mayonnaise ..how will it affect the diet results? As long as there is only 1 or 2 grams of carbs per serving in your mayonnaise you shouldn’t have a problem! Duke’s is the only commercial mayonnaise I have found that has no sugar at all. I am fascinated by this eeg fast thing. I really am one of those people who could just eat eggs. 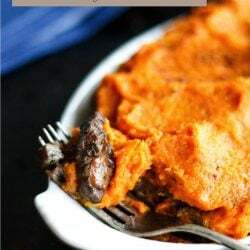 I like this recipe and the cream cheese in intriguing. I would have a tough time getting wid f carbs. I mean I like potatoes and rice. Bt this is interesting and I aam learning a lot here. I’m allergic to peppers (Tabasco) so can I sub mustard? Mustard powder would be fine. How much exercise can I do while on the egg fast diet? However much you want to do Sandra – there’s no limit on it, though if you aren’t fat adapted you may have low energy until your body gets used to converting fat to energy rather than carbs. So far, I have lost 5 lbs. in a day on the “egg fast.” I feel great! I do vary the daily recommended recipes a bit, and bulletproof coffee is my best friend. Tgough, I still use HWC. 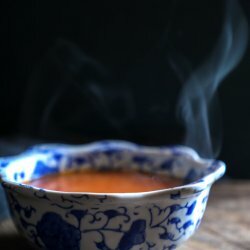 Thank you so much, for providing all these great recipes! I love treats, and this website has saved me from devouring loads of carbs. Also, since getting BACK on the Keto plan, and pairing it with incorporating a lot of eggs into the plan, I have lost 14 lbs in 2.5 weeks! 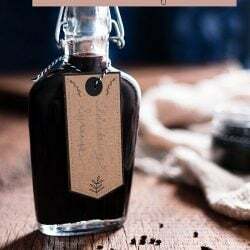 What do you recommend as an alternative for the Tabasco because where I live there is none without added sugar :( Maybe 1 Tsp. Dijon mustard? Please let me know. Thank you so far :) I really appreciate all your efforts!!! Starting the egg fast tomorrow. Your recipes sound amazing and I hope to break my stall. 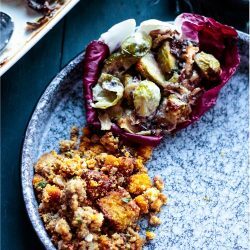 Thanks for posting your menu plan and the recipes. Let us know how you do Kari! I was wondering how you would add fiber to the egg fast, but still loose weight? Do you find the eggs may cause constiption? Sherry, I started the egg diet yesterday and had quite the opposite effect (which is unusual for me). I thought I read somewhere in here to take a Magnesium supplement, that will help get you going. I’m interested to know how much you lost on the fast. U have a question. If we are to have 3 net carbs a day and my large egss contain 4.6 carbs. How do I manage? Can you please suggest the brand you use? Thank you. Cara a large egg has .6g net carbs, all eggs are the same regardless of the brand. Also, it doesn’t say anywhere on my site that you can only have 3 net carbs per day. Generally to hit ketosis you’ll need to stay under 20g net carbs so you will be fine on the egg fast. Truffle oil would be good too! Love deviled eggs! I enjoy low carb versions even more, because most deviled eggs are too sweet for my taste. 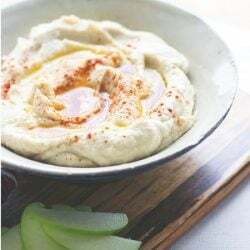 Some alternative ideas I have tried: Adding about an ounce of cream cheese added some richness and “body” to the yolk mixture, and a sprinkle of turmeric and paprika added some nice color that’s usually supplied by the mustard. Very tasty! I tend to dislike the whites because they are so bland, so next time I am going to try a method I saw Damaris Phillips use – she drizzles the whites with garlic-infused olive oil and salts & peppers them before adding the yolk mixture. Loving all of these ideas you shared Stacey – can’t wait to try some of them for myself!!!! Hit moderate ketosis this morning ;) Woo Hoo! Started egg fast on Saturday and as of this morning (beginning of Day 4) I was down 6 pounds. Feeling a bit off, but that could also be the jet lag, very happy with results thus far! The Buffalo Omelet is SUPERB! Thanks Sandi…once I fix my husband’s high carb breakfast I’m fixing the omelet…so excited. Down 2 lbs this morning, needless to say…I’m stoked! Congrats on your 6 lbs Sandi. I just saw your Buffalo Omelet…Breakfast tomorrow! I’ve been on Atkins most of my life but started gaining weight, 15 lbs in 8 months…I’m 54 and was getting ready to hit the 200 lbs mark (yicks)…I had to do something! Well after thinking about it, I figured it must be the menopause plus the stress from running a business but it was also Gluten! I lost 8 lbs in 10 days by dropping Gluten, carbs and a lot of dairy products…but then I stopped losing weight…nothing for two weeks, it was like hitting that wall. I saw your Egg Fast e-mail, and went to your Blog and read everything you had on the Egg Fast including the links. The first thing I did was make your pancakes and then I went to the store to buy butter, cheese & eggs plus I wanted to make your deviled eggs….they were great! So I now know, that mayonnaise, Tabasco, cheese is a go! So about 1 hour ago….I looked up a recipes for variations in deviled eggs ( I love deviled eggs). I found a recipe for Buffalo Blue Cheese Deviled Eggs and thought of you. I left out the celery, didn’t want to chance it but the Franks is 0 carbs and I love the flavor. 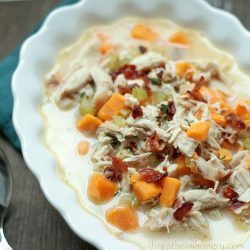 I would love seeing your spin on this recipe! Thank you so much for sharing the Egg Fast Information on your Blog! I started the diet yesterday afternoon and hoping I do as well as you have. Can I use mustard in the deviled eggs? In small amounts mustard is probably fine! Hi! 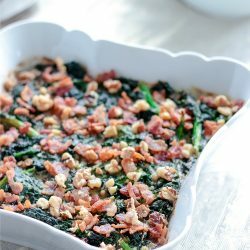 I’m new to your site and so excited to see all of the low-carb g/f recipes! Such a lifesaver when I have to make meals for myself that no one else in the family is eating. :-) I have a question: I’m new to the keto lifestyle but loving the changes in my health so far. 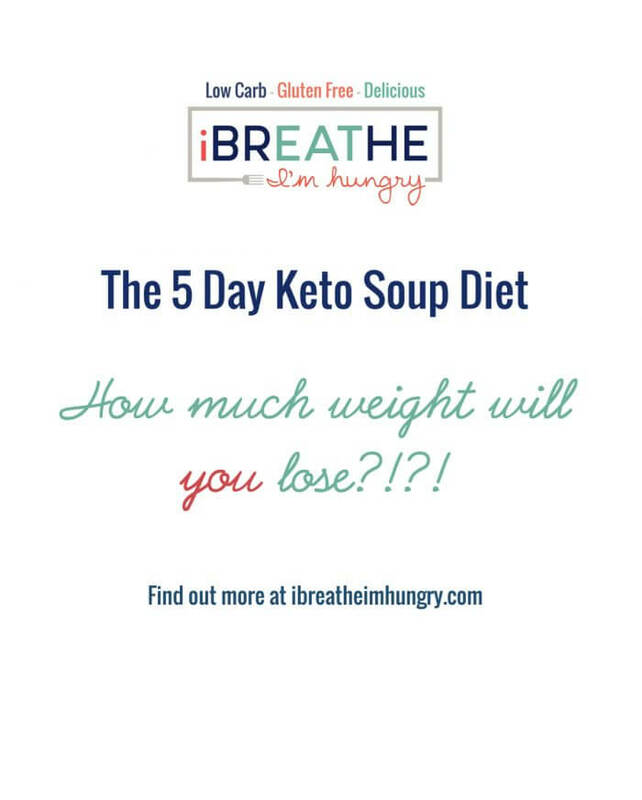 I used the link for the keto calculator to get my macros and I read on that page that most people can get into ketosis if they stay under 50g of carbs a day. Your 3 day kick-start plan says under 20g. Does the 50g refer to maintenance level? It seems quite high to me…I’m staying at/under 20g (even though I run 3-5 miles nearly everyday) but I’ve read elsewhere it isn’t safe to eat any less than 20g of carbs a day. So basically I guess I’m confused, lol! Any help you can share would be greatly appreciated. Thank you!! The amount of carbs a person needs to be in ketosis is different for everyone because everyone has a different level of insulin resistance (more resistant = less carbs). With this said, under 25 g is a good goal with never exceeding 50 g.
Of course it’s still important to eat lots of nutrient rich low carb veggies like kale and other leafy greens to get the nutrients your body needs. The majority of your carbs in a day should be coming from these sources. Mellissa, I’ve been reading about your stall (and other’s on the net) while doing HFLC and hoping that I wouldn’t have this experience. Unfortunately, it seems I’ve hit that wall since I’ve pretty much stayed the same weight for the past month (uggh!). Since I’ve been carefully watching my carb and calorie intake, I wondered what it could be, and now I suspect that it may be one (or maybe both) of two things: First, I have been slacking on my water consumption. I’ve been drinking at least 64oz, but not my usual 108 oz. Second, I’ve been drinking a few diet sodas and consuming more sugar alternatives lately. Maybe that’s the culprit. I plan to increase water and remove the sweetners for a while to find out. Since you’ve mentioned that you are still drinking diet sodas, could that be the cause for your stall? Just something to consider…. Waiting to hear the end results of your egg-fast, after returning to normal LC. Thanks for your feedback! I hope to figure out some good reason for being stuck here. If I see that same number on the scale one more day, I think I’ll scream! Did it matter whether you were using artificial sweeteners or something like stevia? My sucralose use has been been pretty high and I think that may be it.